Men who love their beards know that the best way to keep their beard looking neat and tidy is to use a beard wax. However, trying to find what the best beard wax is to keep those stray hairs from wandering while not making your beard so stiff might not be as easy as it seems. Beard wax is great for styling your beards for that stunning look. While there are many beard wax in the market, the ideal beard wax would offer great scent and a strong hold for long-lasting styles while offering a long list of additional benefits. What you need is a beard wax that keeps the beard under control while making it look healthy and give it that soft feel that women love. We scoured the Internet and found three brands of beard wax that will give your beard both a great look and feel. If you are searching for the best beard wax for that gorgeous look, here is a detailed review of the top reviewed beard waxes for you to choose from. If there is one group of people who know about beards, it is a company called Amish. 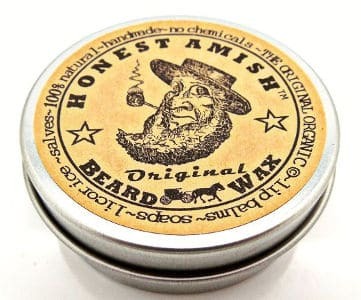 So, it seems only fitting that Honest Amish Original Beard Wax would be the wax that men would turn to when they find that they need a grooming product to control their beard and keep it looking neat and tidy. This is Honest Amish oldest beard wax recipe. Not only does it control your beard but also conditions and gives it a healthy shine. All natural ingredients include: beeswax, organic oils, fruit and nut butters and botanical additives. Honest Amish Original Beard Wax provides a light to medium hold, enough to keep those odd chin whiskers from straying away, but not enough to provide sculpturing. 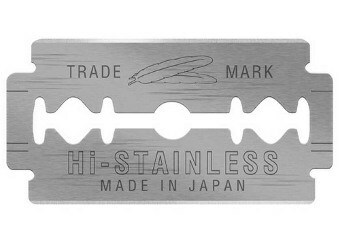 Keeps random hairs in place. Absorbs easily into your beard. One tin lasts for several months. 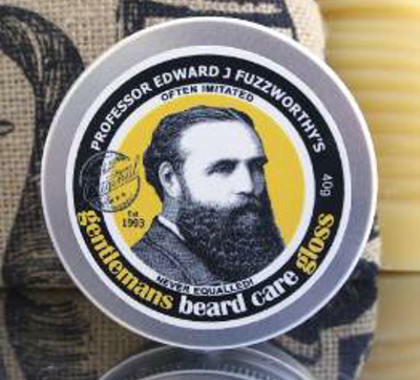 Another popular beard wax is Professor Fuzzworthy’s Beard Care Gloss and Conditioner which provides your beard with a light hold while conditioning it. Contains leatherwood honey and beeswax, organic olive oil, organic and bio dynamic Tasmanian Herbs. Professor Fuzzworthy Beard Gloss goes on your beard easily and absorbs quickly, providing conditioning and a light hold that keeps it looking good. Users give it good ratings and find the following benefits when using this product. Doesn’t leave your beard feeling stiff, instead leaves it feeling soft and touchable. Reduces beard dandruff and the itching under your beard. 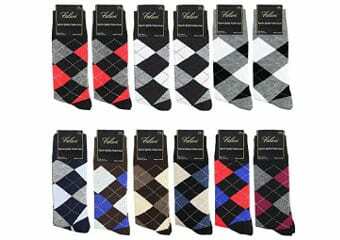 Most users feel the aroma is quite pleasant although not long lasting. 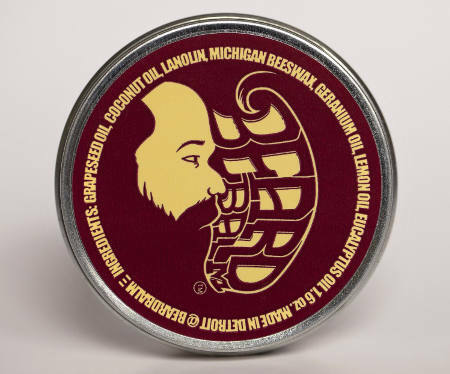 Made in Detroit, Beard Balm is a great beard wax that provides a gentle hold that helps men keep stray hairs neat and tidy. Stops split ends, tangles and flaky chin skin as well as provides hold. Made in small batches to ensure quality control. Helps tame stray hairs and give you a debonair look. Overall, users of Beard Balm are quite happy with the purchase and how well this beard wax works to control those stray hairs. While some men (and women close to these men) really enjoy the natural fragrance of this beard wax, others feel that is has a medicine like smell. Softer and more manageable beard. Smooth Viking leave in wax has a great reputation for holding your beard firmly in place for your desired styling. Smooth Viking works very well with your Smooth Vikings beard hair conditioning and Beard oil to give your facial hair a stunning appearance. It contains essential ingredients that are carefully formulated to make your beard feel and look thicker, and is fortified with a blend of premium oils which includes avocado oil, safflower oil, sweet almond oil, jojoba, pumpkin seed oil, argan oil and shea butter. 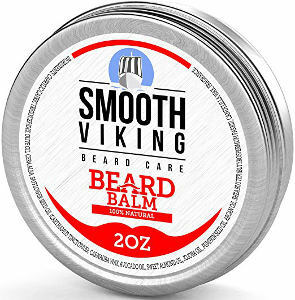 Smooth Viking beard wax offers an inclusive treatment for the maintenance of facial hair and also creates a perfect conditioner for growing beards. This product will leave your face with an incredible touch and feel. It is lightweight and does not leave any mess. It is very suitable for the mustache as well. 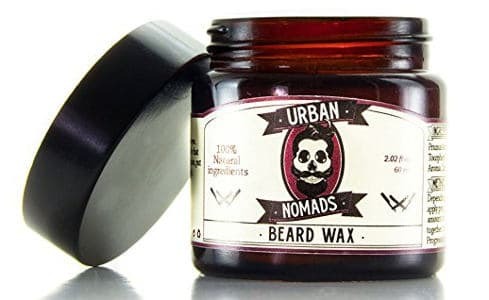 Urban Normads Beard Balm and Wax is very versatile an offers a long list of interesting benefits to users. It is made from 100% natural ingredients and does not cause any irritations or allergic reactions. 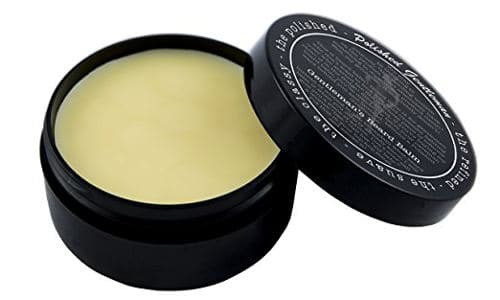 This is a reliable beard softener which offers a beard balm, beard butter, beard conditioner and styling wax that allows you to style your beard and moustache flawlessly. It is also known to promote hair growth and it actively creates moisture for your skin and scalp. In addition, it contains beeswax that puts you in control of your hair with an unmatched capacity for styling. Finally, it is made in Barcelona. This Beard and Handlebar Mustache Wax is proudly made in the United States and offers a very strong hold that allows you to style your beard in any way you desire. 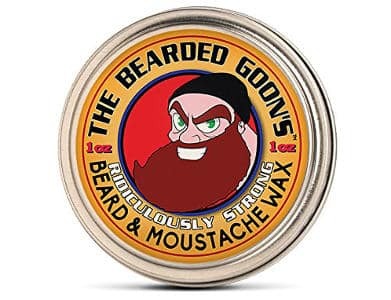 If you are looking for a product that offers a very strong hold, then Bearded Goon’s is certainly your number one choice and is the ultimate solution for styling bushy beards. Overall, it has received a lot of glowing recommendations from satisfied customers that continue to attest to its very strong hold. 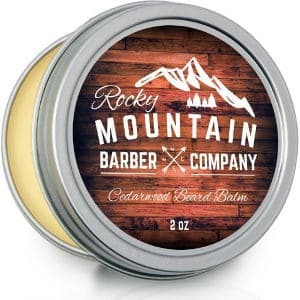 Rocky Mountain Beard Balm would give your face that mild forest smell that resonates very strongly with masculinity. It is made with all natural ingredients including some of the finest ingredients gotten from North America. This premium beard balm/wax offers some great styling without making your beard feel greasy or oily. The cedar scent is indeed spectacular and makes you feel manly. 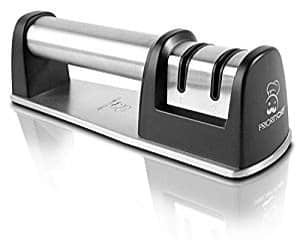 This product comes in a very decent packaging that is convenient to carry about. 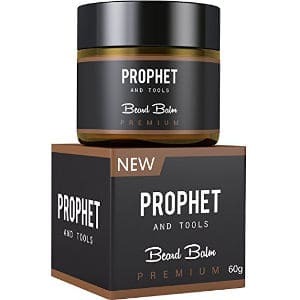 Prophet and Tools white beard balm wax is great for styling beards and comes in a very attractive packaging. This product would shape your facial hair and make it glow. Many users have attested to this wax creating a thicker and fuller effect. It provides adequate moisture while creating a thicker and fuller effect for your beard and can eliminate painful irritations as well as nasty flakes while promoting fast growing beards. It works well with all beard colors and is very easy to apply. 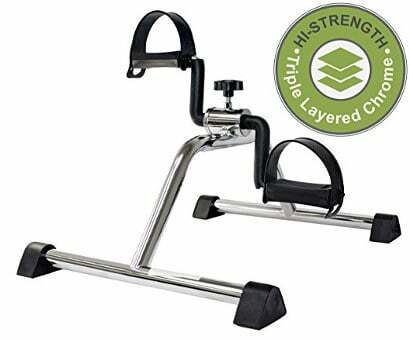 While it offers many interesting features, it does not offer a very strong hold. This Polished Gentleman Mustache and Beard Wax comes with many quality ingredients that create an incredible smell and style. It is free from harmful chemicals and contains beeswax for a firm hold as well as a long list of great ingredients which include organic Shea butter, organic coconut oil, almond oil, cedar wood oil, tea tree oil and more. This product has been said to be ideal for styling beard and mustache. 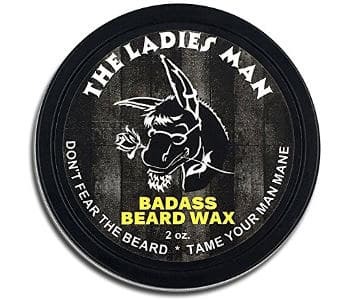 The Badass Beard Care Beard Wax contains some good content that will help to soften beard hair while offering an overall scent profile with sweet citrus. This product melts in your hand before applying on your beard and mustache, and gives a very nice scent that most ladies would find very attractive. It also gives your beard a look of being very thick and it has received a lot of great users’ reviews. This Beard & Mustache Balm thickens and softens your beard, providing an overall soothing effect against itching and other irritations. 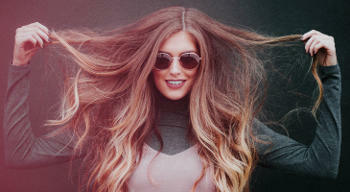 It is not sticky or oily and is quite effective for a great styling. It tames stray hair and strengthens your facial hair without leaving much grease. 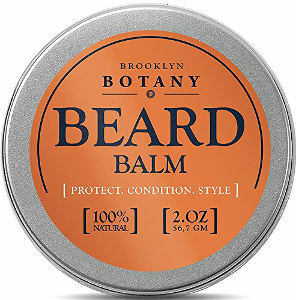 The fragrance of Brooklyn Botany beard and mustache balm is also very appealing. 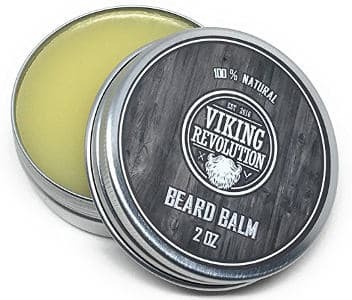 Viking revolution beard balm with Argan oil offers a lot of therapeutic benefits to your beard. 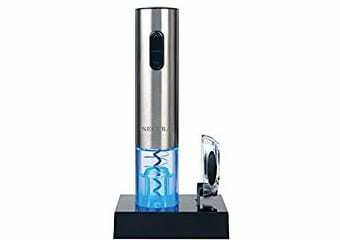 It is rejuvenating and strengthens your facial hair for a stunning appearance. Users say that this beard balm leaves them with a great looking beard. It strengthens their beard while also eliminating every form of itchiness and dandruff for an overall glow. It is formulated with all natural ingredients and has a great fragrance. 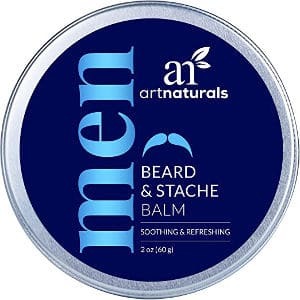 ArtNaturals Mustache and Beard Balm-Wax has been commended for its magnificent feel and it comes with natural oils and conditioners for a very soothing feel. 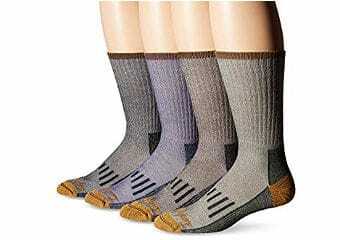 It is reinforced with quality botanical ingredients that combat itchiness, dryness, irritation and bread ruff. ArtNaturals can tame your beard and mustache while encouraging a robust explosion of hair. All in all, taming that chin hair and keeping the woman in life happy and whisker burn free is easier than you may have thought possible with one of these best brands of beard wax.